GN Media is the publisher of Gulf News, the biggest selling English newspaper in the UAE. 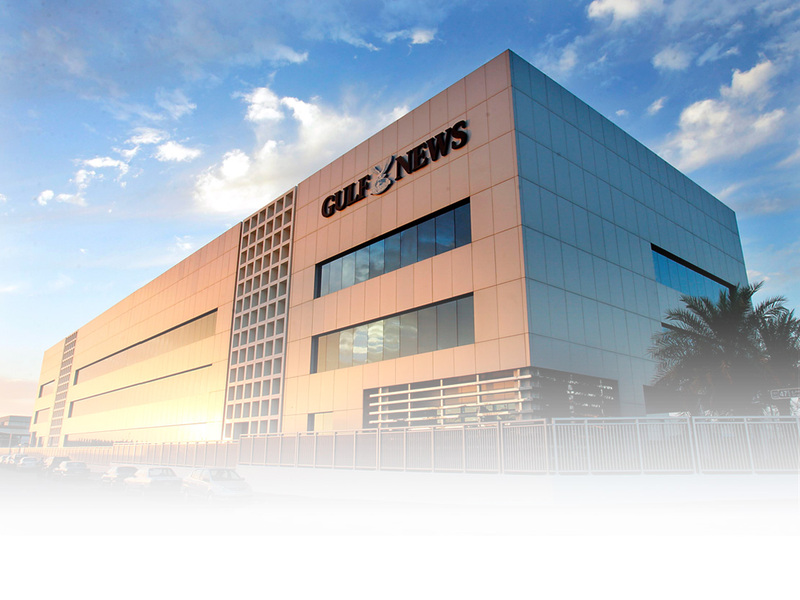 It is also home to the most visited news website in the UAE, gulfNews.com. GN Media is also the home of a contract publishing division, and a magazine arm that publishes, among other titles, Friday, the most widely circulated magazine in the country according to BPA. 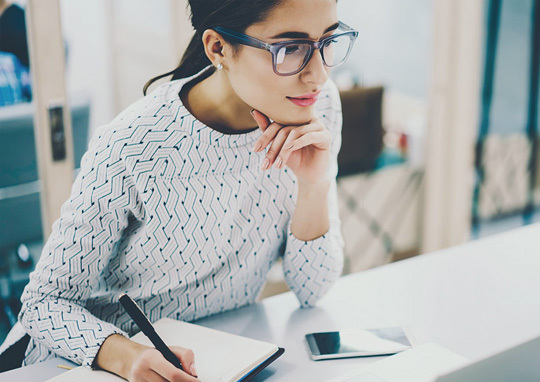 GN Media is also the owner of getthat.com, a major portal in the UAE for buying or renting property, buying and selling cars, finding a job or selling anything through classifieds. GN Media owns the largest, and most sophisticated printing presses in the region. 1978 saw the launch of two English dailies in the Gulf. While its competitor carved a special niche for itself in the market and built up a loyal readership, Gulf News remained erratic, barely surviving with a circulation of 3000.
on your mobile phones and tablet devices – Simply download any of our apps for free, and stay connected…. on the move. A career at Gulf News means being part of an iconic and innovative brand. We have a culture that rewards performance, values its people and embraces diversity of thought and opinion.